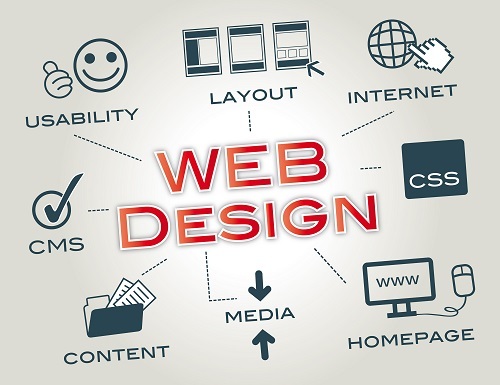 We offers a full range of web design services to exceed the demands of any size project. We have been building quality websites and can offer you all the related services you will need. Your website is the most important part of our business, if you don't have one, or if your current website looks very unprofessional, is not mobile ready or looks just like your competitors website, then it will hurt your business. That's why it's very important to let someone that knows how to build a website correctly, build the most important part of your online marketing campaign, which is your website. 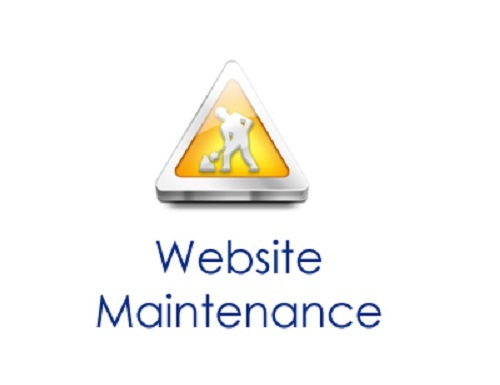 We also offers the best Website Maintenance Services. We have been providing the ongoing website maintenance support that our clients require. We will always assist you maintaining the design and coding changes in your websites, regular and speedy website updates, monthly progress reporting and many more. 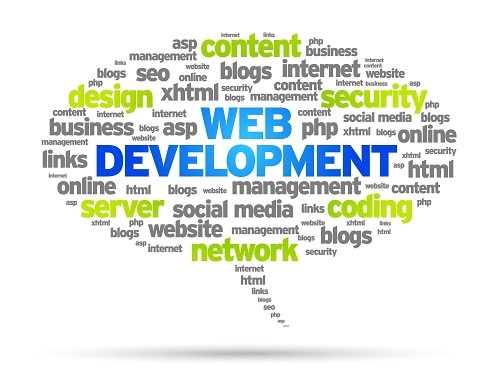 We also coordinate your entire web services including website maintenance, Redesign. I love to work on portfal framework like WORDPRESS using modern techniques like HTML5, CSS3 and jQuery. The mobile web has emerged as the latest frontier in website development, as more and more users regularly access the Internet on smartphones such as iPhone, Android and other high-powered handheld devices. In fact, the growth of mobile Internet usage now outpaces traditional desktops as the most used digital device platform. 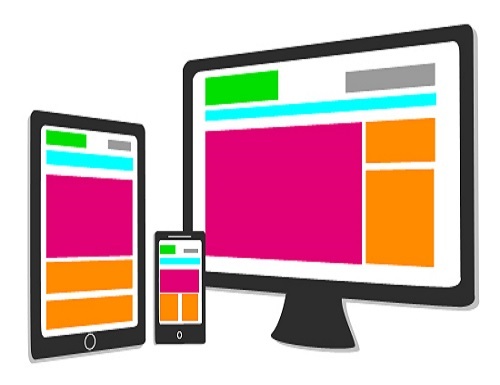 In order for your organization to thrive on the mobile web you'll want to ensure your site is optimized for handheld viewing with mobile-friendly navigation, screen layout, content and overall design. You'll also want to make sure that your site takes advantage of mobile-specific features and functionality.